Coyotes preying upon pets are becoming the norm in some Culver City Real Estate areas and residents are concerned. Since March, Geli Harris and her neighbors have documented more than 40 pet deaths by coyote. The numbers are the result of conversations on social media sites like Next Door and Facebook, as well as personal accounts and direct knowledge. Martin Feinberg, Realtor, notes that coyote attacks on humans and pets are on the rise in Southern California. The problem was acknowledged by the city in early June but solutions have been slow in coming. Part of the issue is that the solution is far from simple, and many disagree on how to handle it. Should cities kill nuisance coyotes, relocate them, or help residents learn to coexist? 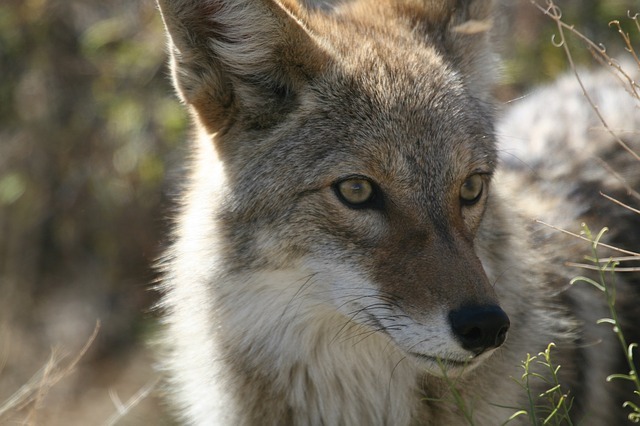 Culver City has a community-wide program called the Coyote Management Plan that is meant to educate the public and create habits that will keep coyotes out of neighborhoods. The Plan was created after city officials researched existing Coyote Management Plans in other communities, coyote ecology, and analyzed the Coyote Guidelines from the Humane Society of the United States. All of this was done to “better understand and to create an appropriate plan for the City,” the plan said. 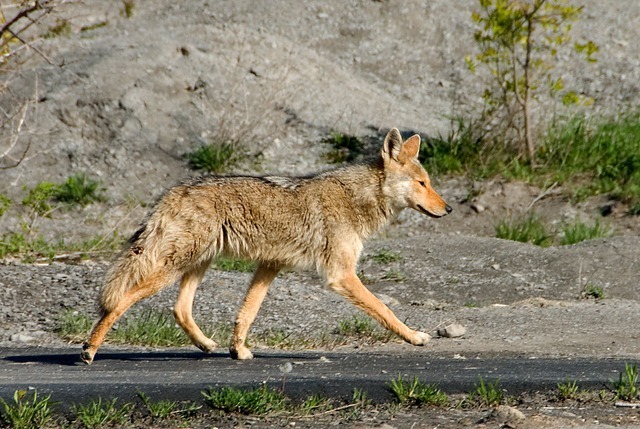 According to Captain Osama Agaiby, Operations Bureau Commander for the Culver City Police, the program “is as effective as it can be.” The biggest problem in managing coyotes in city limits is that the problem is cyclical. When a Culver City neighborhood sees an increased coyote presence, they implement the program in that area and eventually the coyotes don’t feel welcome and move on. But, they usually don’t move far. The go to adjacent neighborhoods that have not yet implemented the program, where is still easy to get, he said. The program needs to be implemented citywide and not just in affected areas. Harris, however, said that it’s not that people don’t care, it’s that they don’t know about the “obscure” Coyote Management Plan. In her opinion, the two main things that need to be done are educating the public and removing the coyotes from Culver City, she said. A lot of residents, including Harris, believe the only solution is to get rid of them for good though. That is why one part of the Coyote Management Plan focuses on removing coyote attractants in urban areas. Coyote attractants include pet food and water left outside, unsecured compost or trash, fallen fruit in yards, and unattended pets. Another technique the plan includes is “hazing,” also known as “fear conditioning,” which helps to change coyote behavior by making them fearful of humans. 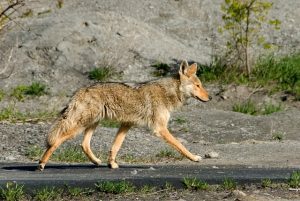 The Plan states that trapping and removing coyotes are not an option because it’s not economically or ecologically efficient to attempt to remove all coyotes from the Culver City urban ecosystem. In fact, attempts in the past to remove the mammals over the last century have been inefficient. Although “some people think we can just trap our way out of it,” that’s not the case, Captain Agaiby said. The Culver City Police Department is hosting a community forum to discuss coyote concerns and increase awareness of the Coyote Management Plan. Local listing agent Martin Feinberg encourages all Culver City residents to attend. The forum will take place Tuesday, August 28 at 6:30 p.m. in City Council Chambers located at 9770 Culver Blvd. For questions regarding the forum, please contact Lieutenant Dunlap at (310) 253-6258.